Chad Nelsen knows the value of a good wave. 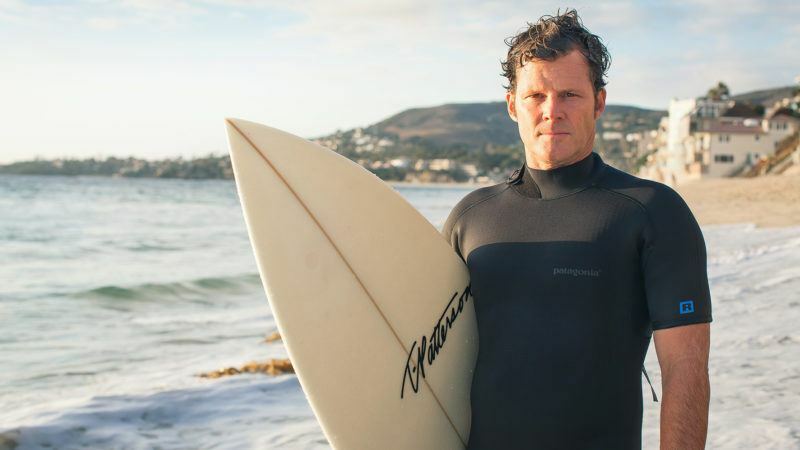 A lifelong surfer whose first job was as a lifeguard in Laguna Beach, Nelsen transformed his passion for oceans and coasts into a career improving their health. Now CEO of the nonprofit Surfrider Foundation, he fights to preserve the world’s oceans, waves and beaches with grassroots organizing and hard economics. 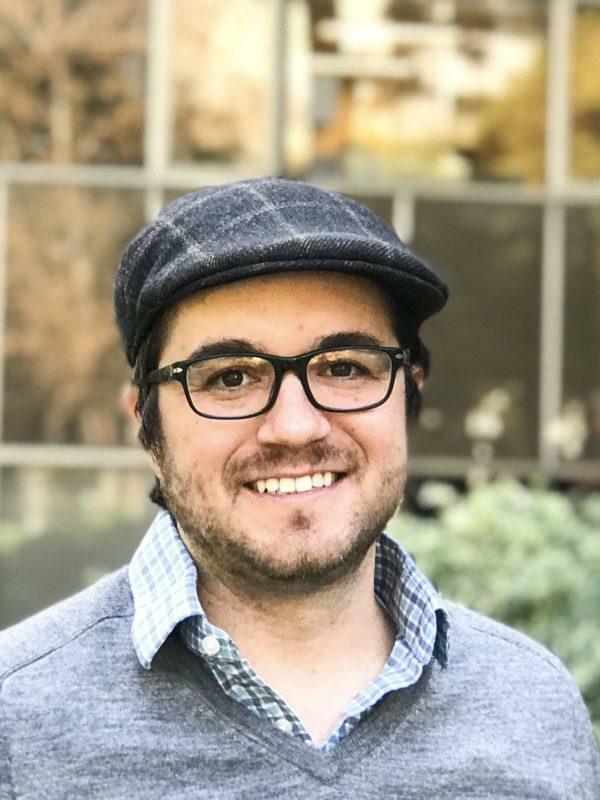 In 2012, Nelsen graduated from UCLA’s Environmental Science and Engineering doctoral program, where he wrote his dissertation on “surfonomics.” Based on a survey of 5,000 surfers, he discovered—among other things—that surfers contribute $2.2 billion to the United States economy each year. 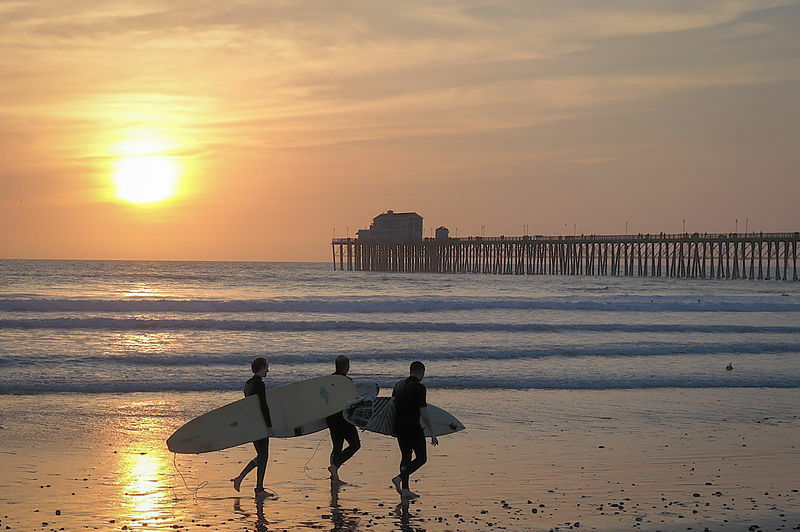 Surfing hotspots spur other tourism, too, boosting local economies over the long run. Offshore drilling poses a threat to those economies, Nelsen said, threatening coastal environments with spills and building onshore infrastructure that’s incompatible with tourism and recreation. Jobs in coastal tourism and recreation are environment-specific, so they are largely immune to outsourcing, which has moved more than five million U.S. manufacturing jobs overseas since 2000. Meanwhile, the jobs offshore drilling brings require special training that makes them less likely to benefit local workers, Nelsen said. 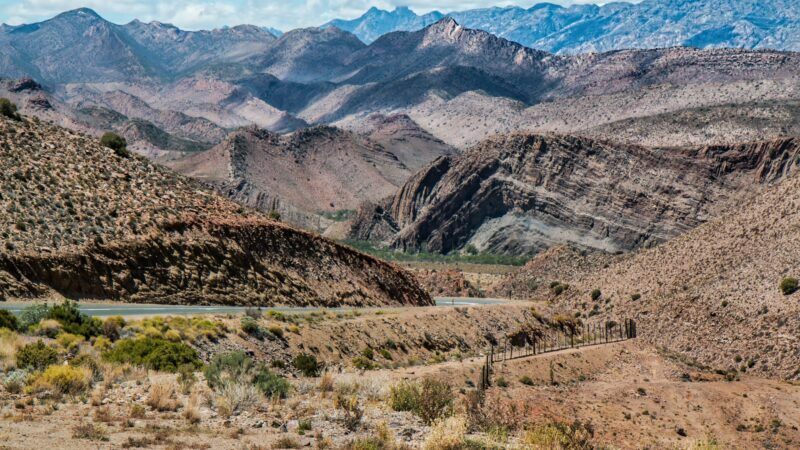 Aside from that, the benefits of exploration are speculative, Nelsen said—it’s hard to know exactly whether or how much oil a particular field will produce. And in the event of a spill, the damage to coastal economies can be catastrophic. “Why would you sacrifice an existing, thriving, bigger economic engine for a hypothetical smaller one that could actually wipe out the larger?” Nelsen asks. 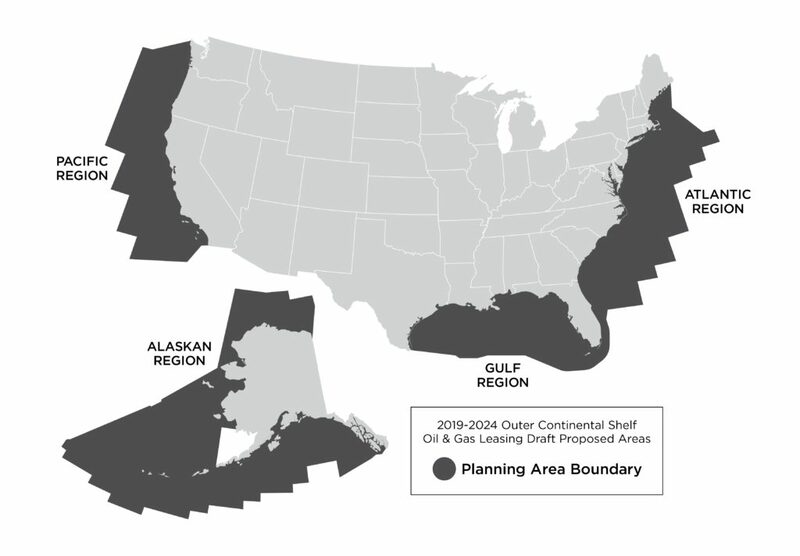 President Trump’s initial proposal would have opened nearly all federal offshore waters to drilling. Soon after President Trump reopened coastal waters to new drilling last Thursday, Florida Governor Rick Scott—an outspoken Trump supporter who endorsed his candidacy in March 2016—bristled: “I have already asked to immediately meet with Secretary Zinke to discuss the concerns I have with this plan and the crucial need to remove Florida from consideration,” Scott wrote in a statement. Interior Secretary Ryan Zinke capitulated Tuesday, removing Florida from the new plan. The exchange marked a policy reversal for Rick Scott, who has publicly advocated for more offshore drilling since his 2010 campaign. Despite these objections, plans to increase offshore drilling keep coming back. Nelsen believes the likely answer is simply that there’s money to be made for fossil fuel companies. The oil and gas industry spent nearly $100 million lobbying Congress in 2017—and even more in each of the eight years Barack Obama occupied the White House. Nelsen says grassroots organizing empowers ordinary people to counter the industry’s financial clout. He’s seen it work time and time again in his 20 years at Surfrider. Of course, it’s not all about the money for a man in the midst of a lifelong love affair with beaches, oceans and waves. 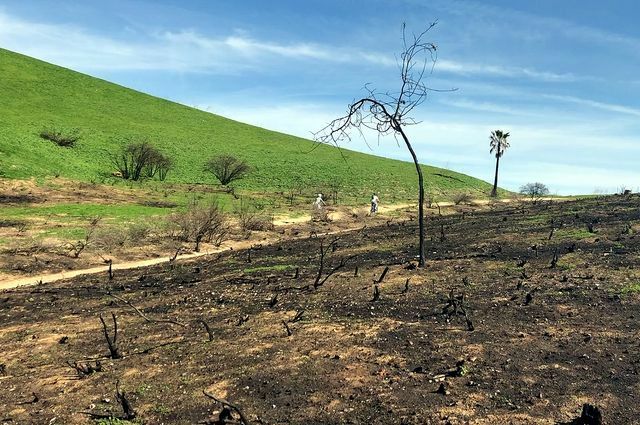 The day the drilling plan was announced, Nelsen took to Facebook to share his dread at the possibility that Laguna Beach—where he learned to surf and now takes his kids—could be overwhelmed by an oil spill. 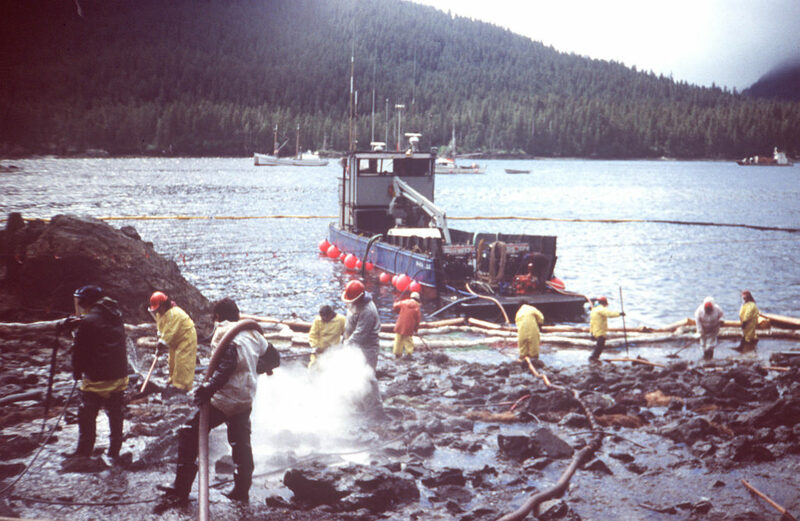 Crews clean oil off of the Alaska coast after the 1989 Exxon Valdez oil spill. | Photo via U.S. Coast Guard. The history of offshore oil drilling in the United States urges caution, Nelsen said. The modern environmental movement was galvanized in part by a 1969 oil spill off the coast of Santa Barbara. Images of dolphin and seal corpses, and oil-soaked birds—victims of a 3 million gallon leak—made their way across the country by newspaper and television. Since then, there have been 44 oil spills in the U.S. of 10,000 gallons or more. Through Surfrider’s 80 chapters across the country, Nelsen hears stories about what happens to beach communities when there’s a serious oil spill. Mike Sturdivant, Surfrider activist from Pensacola, Florida, saw his childhood beach destroyed by the British Petroleum Deepwater Horizon spill. The disaster underscored the havoc spills can wreak on local economies. “If you look at the Gulf of Mexico and you compare coastal tourism from Florida to Texas, you see a clear distinction between the coastal tourism and recreation economy in places where there’s no drilling on the eastern side of the Gulf, to the western side in Texas where there is drilling,” Nelsen said. Despite past disasters and future threats, Nelsen remains upbeat about his work.